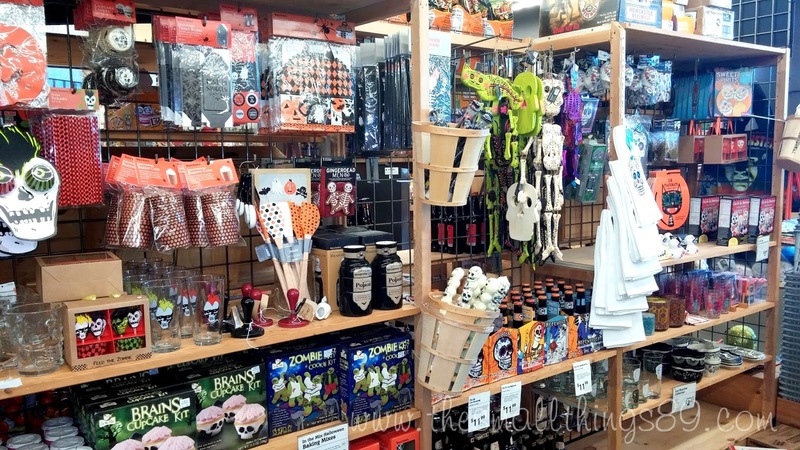 Cost Plus World Market's #BookOfLife Sweepstake & Party Planning! 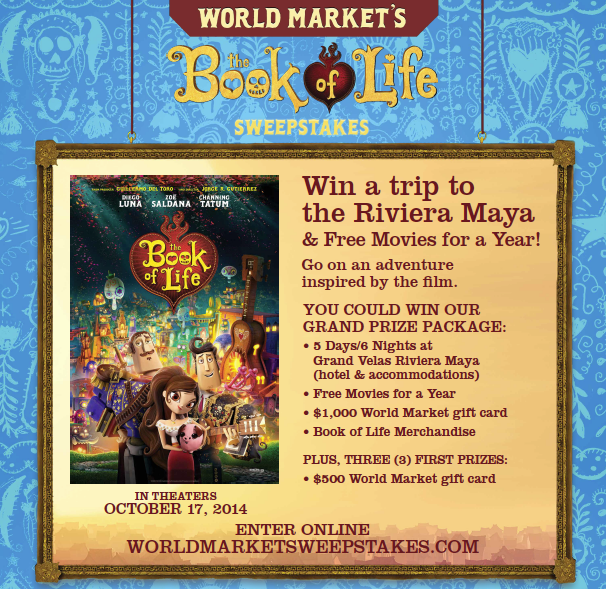 HomeCost Plus World Market's #BookOfLife Sweepstake & Party Planning! I love shopping at Cost Plus World Market for various items. The one thing that I love about that place is that they always have something new! They have new items for every holiday! Everything that you can think of is in that store. They have gourmet foods and party planning items too! 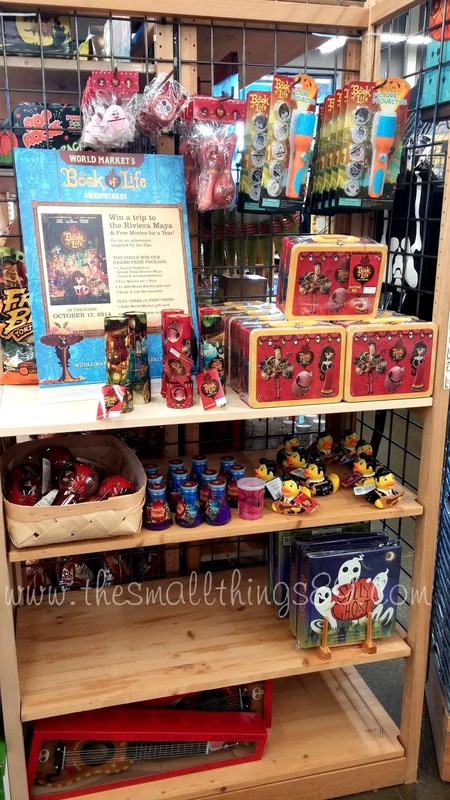 Recently I went to Cost Plus World Market and noticed that they are partnering with FOX and the film release of The Book of Life! The last time that I went to the movies- I had the chance to see this trailer and it looks completely adorable! My daughter can't wait to see it! This movie is based on the cultural celebration of “Dia de los Muertos” (a day of remembering the memories of lost loved ones). What is the movie all about?An animated movie of a Romeo and Juliet-inspired love story set during a Day of the Dead celebration: Manolo (Diego) is a young matador who wants to shed the expectations of his family to follow his dreams of being a musician and his best friend, Joaquin (Channing), is the successful pride of the town. They compete for the heart of Maria (Zoe). In order to win Maria’s heart and save her life, Manolo must face his greatest fears and follow his heart to rewrite his destiny. Cute right? Visit http://www.bookoflifemovie.com to learn more! 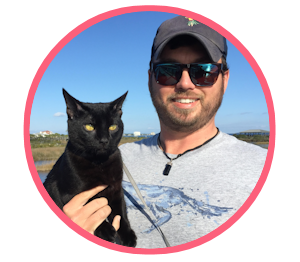 Another thing that I love about Cost Plus World Market is their sweepstakes opportunities! Check out this newest one! It is pretty great! You could win a trip to the Riviera Maya & FREE Movies for a Year! Visit worldmarketsweepstakes.com to enter and be sure to see it in theaters October 17, 2014!When I walked into Cost Plus World Market to purchase items for Lydia's party this past weekend, I noticed immediately that they had the cutest Book Of Life Collection! Lydia was sure to let me know that she wanted everything there! I purchased her some of that colorful slime stuff you see beside the ducks in the photo! Another thing that I seen was the amount of Halloween Decorations that they had to offer! Check out my photos below to see! These photos are from another trip after her party. I was disappointing they did not have everything out to purchase more when I had her party on 9/20 (Insert sad face). I don't know if they were in the middle of stocking but there is more now than there was on the first trip that I had made. I did manage to get a few things for her party. Check out how I decorated below! I had previously purchased items from other stores to fill in what they did not have out at Cost Plus World Market on my first trip there. I loved the glitter snake that you see above in the picture! I thought it was cute. I had also found the pumpkin garland and skeleton garland that you see in the background! I thought this dinosaur skeleton was a great touch to add on everything. So was this fly that you see! I plan to hang this in my apartment when it gets closer to Halloween. My favorite decoration and appetizer for the party was the skull that I had found for only $12.99! I found the skull and the shaped tortilla chips and had to have them! Adding a jar of salsa was the perfect idea for her party! It fit the theme completely! They also have the chargers you see. I bought 8 of them to add party food onto! They are only $2.99 a piece! I found an assortment of sprinkle and used them to make dipped pretzel sticks! You can see that recipe here on my blog. 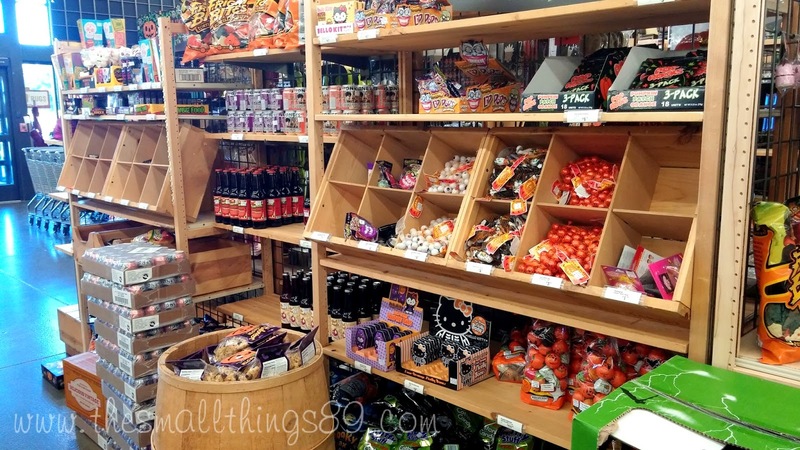 Cost Plus World Market also has a ton of Halloween Candy! 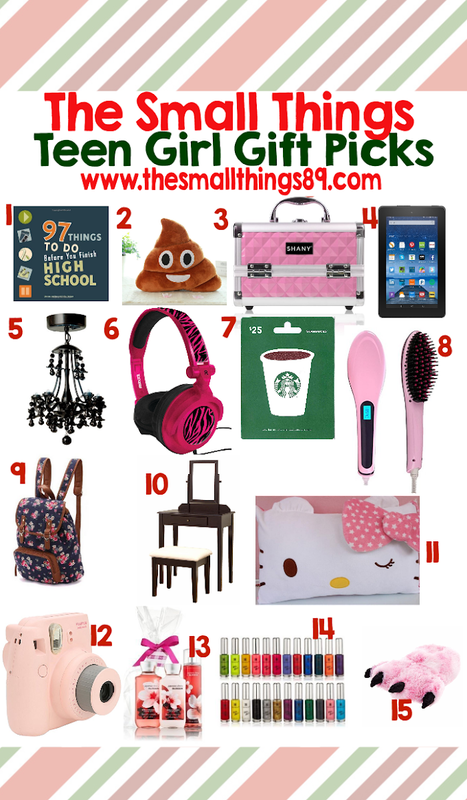 I bought several items to add for "treat bags" for the kiddos! I found scary gummi's and chocolates along with candy corn to add in them! The containers were purchased from another store. Cost Plus World Market also has the cutest cookie kits! I found a Zombie one awhile back that I loved! Here is a few of the cookies we made with that! Overall, all though I was disappointing they did not have everything out in time for her party, I made the best of it and purchased what I could! 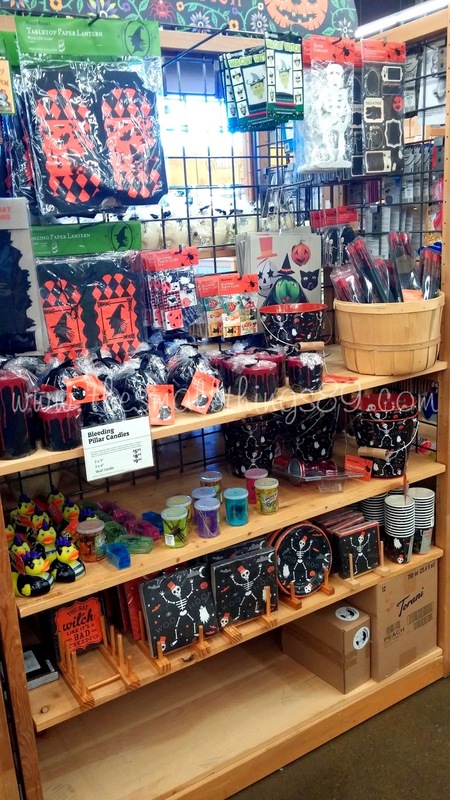 Head on over to World Market and score awesome Halloween and Book Of Life items for yourself!! 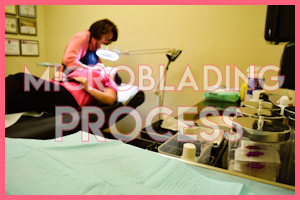 Visit them via one of the links below while you are here! Thanks for reading! Like this post? 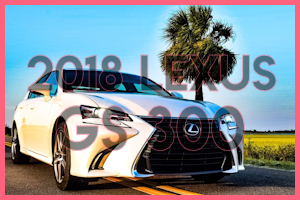 Please click share below or hover over a photo to Pin! Be sure to follow Cost Plus World Market on their social media to stay up to date with the latest too!